Candy has been an aspect of human life for many centuries. Many generations of people have had their own version of delectable sweets and enjoyed them as much as the societies that have come before. Remembering a decade or period of time by the candy offered is a great way to take a nostalgic look at where we come from. 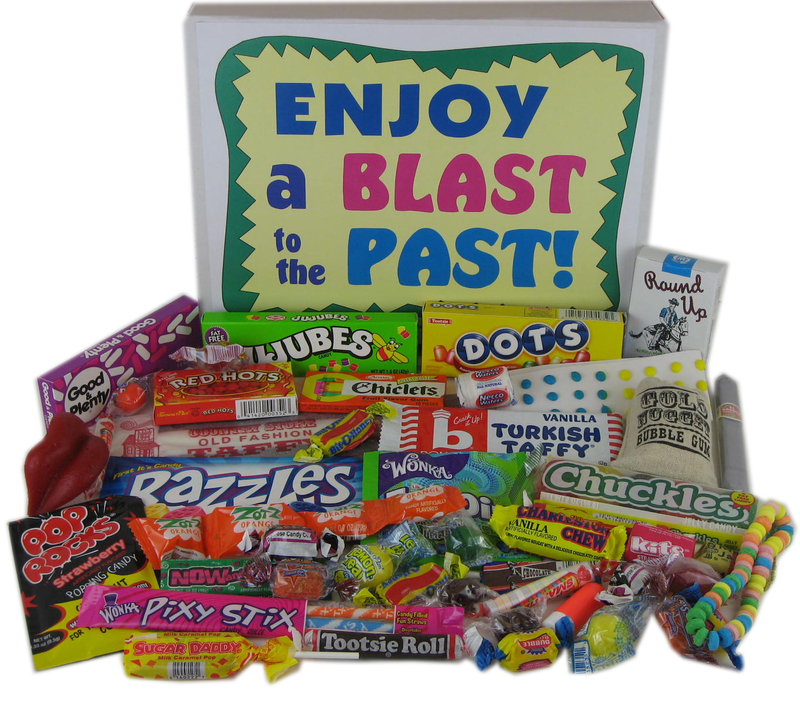 Retro candy boxes are a fantastic purchase to recapture the past and enjoy a delicious candy ensemble that might not have been seen in a long time. There are many ways to categorize candy. It can be divided by taste, whether it is sweet or sour, chocolaty or sugary. There are chewy candies and hard candies, sticky candies and liquid candies. With so many varieties of candies, a candy lover is sure to find something that pleases their taste buds. Retro candy boxes can be a great way to get a general sample of all these categories and even introduce a candy aficionado to some brand new types. Retro candy is a fantastic new trend for those who love candy. The chance to try something both old and new can be a tempting proposition. Retro candy represents the best in sugary goodness from a whole generation, which means concentrated excellence. The reason most of these brands were popular was due to their fantastic taste. Sticking to the classics is a great way to guarantee delicious candy consumption. Buying retro candy from the past can be fun without even trying any of the candy. Many people will connect these various candies to pleasant childhood memories. Candy is an important aspect of being a child and seeing all that candy together once again can start a sweet trip down memory lane. Much of this candy comes in attractive packages and makes a great gift for birthdays and other moments of celebration. Helping a parent or grandparent remember the good old days through the gift of candy will be much appreciated and remain a birthday highlight for years to come. Buying candy from the past for youngsters is a great way to keep generations connected. Children will see that their parents were once children as well, and loved candy as much as they did. With so many reasons to purchase retro candy there is no reason to delay any further. Retro candy boxes can satisfy a sweet tooth at any age to anybody.